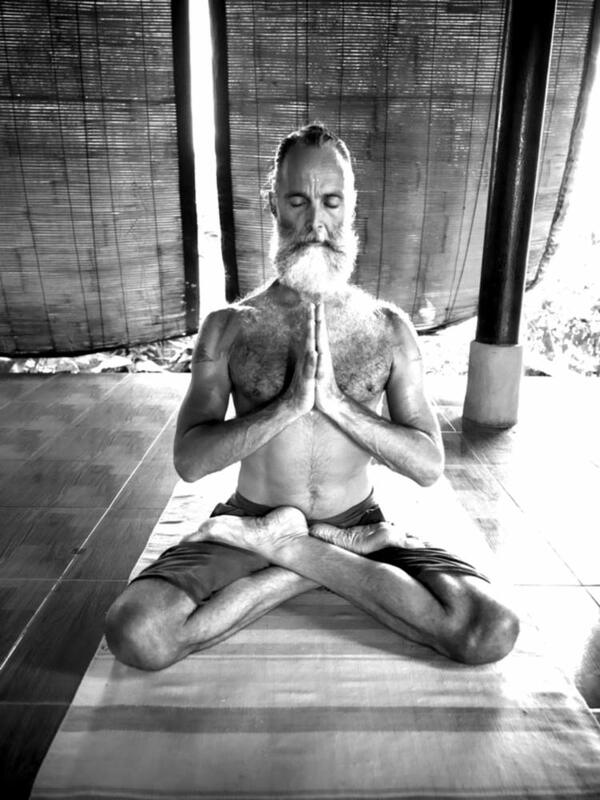 Here at Ashtanga Yoga Bali Research Center we teach the traditional “Mysore style” method of Ashtanga Yoga asana (posture) practice. We learned this from our Guru (teacher), Sri K. Pattabhi Jois, of Mysore South India. Prem began practicing in 1978 and Radha in 1990. We teach this same method because it specifically addresses each students unique and special needs, as it did for us. 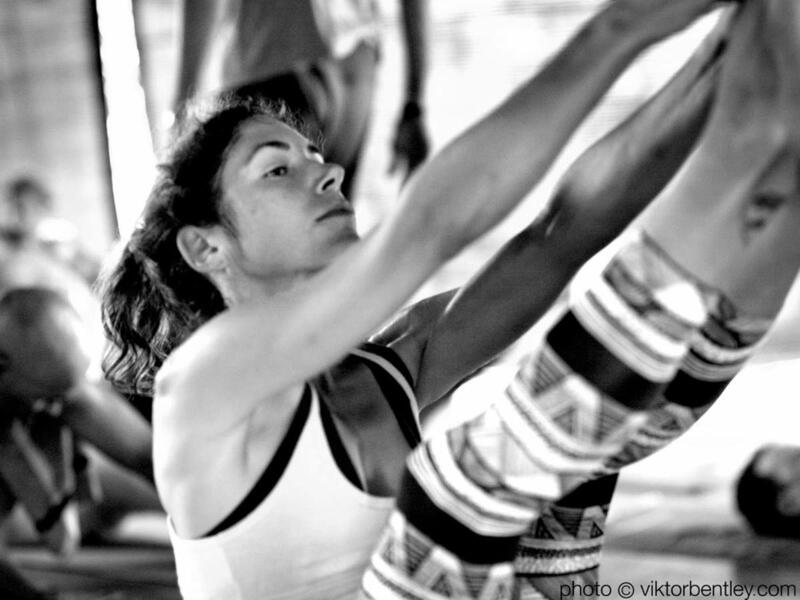 This is one of the only styles of Yoga asana practice that honors each individual. We consider this to be the most authentic way to practice and teach. 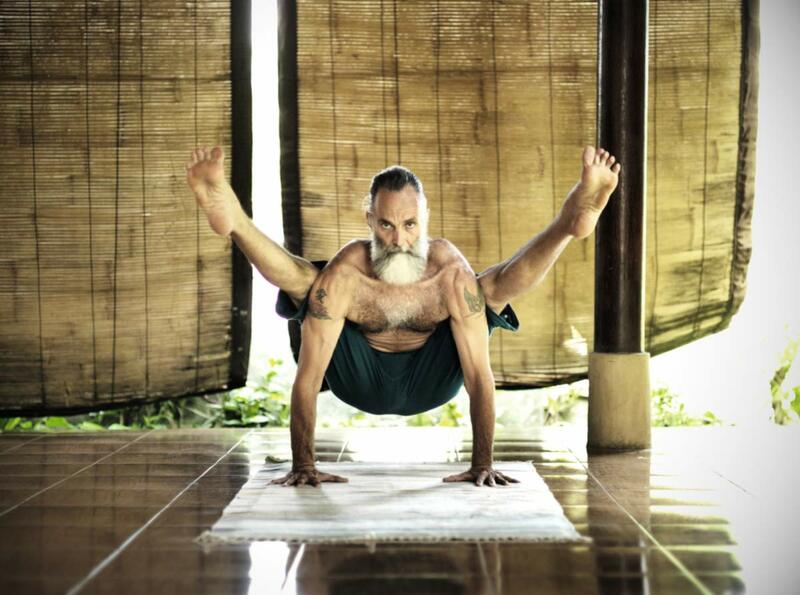 Yoga asanas were never taught as a “one size fits all” approach. 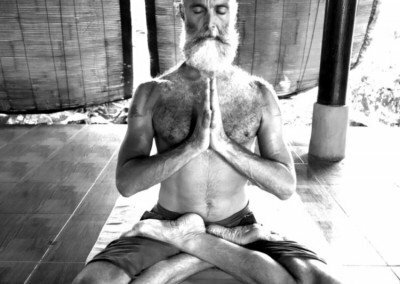 The Ashtanga asana practice is a method using honest observation of your own personal samskaras (past patterns) within your body/mind as you move through the brilliantly designed sequence of postures. Our job is to give you guided suggestions/adjustments. Without cultivating personal awareness, you simply reinforce the same bad habits and nothing truly changes. Using the tools of the practice correctly, you learn how to release the negative patterns that create imbalance and move to a state of “perfect health”. We are personally committed to give you the best of what we know from decades of devoted practice and study. We have worked with thousands of students from all over the world. We meet you where you are at in the moment whether you are a beginner or “ advanced” practitioner. You will learn what is the most appropriate and beneficial way to practice (asanas, pranayama/breathing, internal energetics, alignment etc…) for a lifetime to come. In addition to our daily Mysore classes, we offer intensives and deep immersions in various modules exploring the internal energetics of asana practice, pranayama, yoga therapy, philosophy, meditation, and ayurvedic lifestyle/ nutrition. 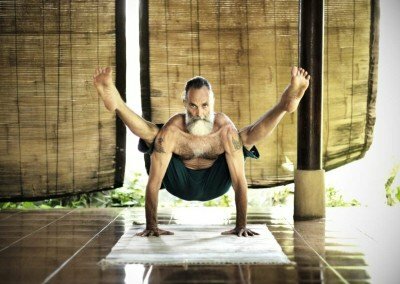 We also have an exclusive apprenticeship program for teaching the Mysore method (by invitation only). 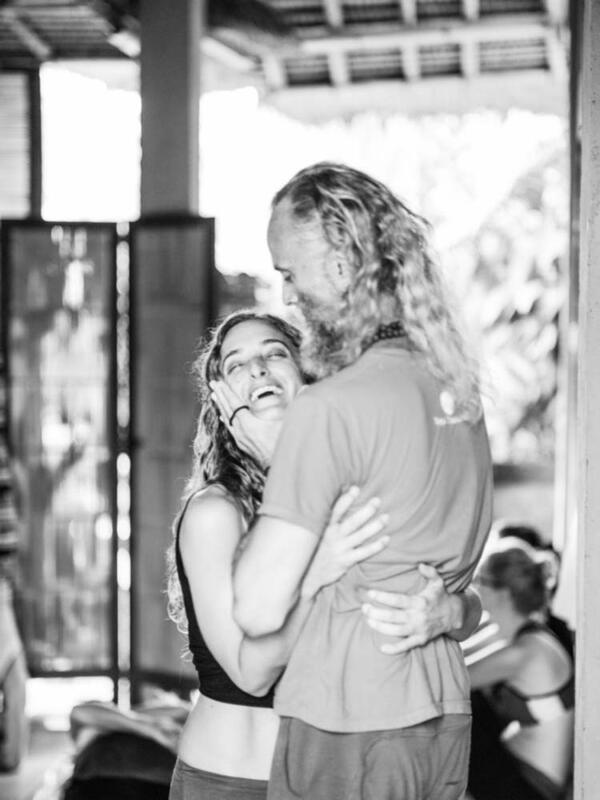 All of this feeds back into enhancing your own daily Mysore practice along with energizing every aspect of living your life as a journey of self discovery. We also feel meditation is the key ingredient to the connection with your true Self. Everything we teach leads to being more meditative. Meditation is your medicine for all that ails you! We introduce students to one of the most powerful techniques of elevating your consciousness to the seat of the Soul at the third eye center to begin your journey “Home” within. As stated by the title of Prem’s book, The Only Way Out is In. 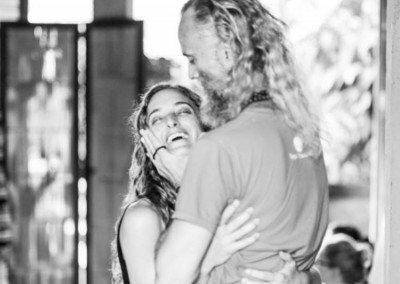 Our unconditional guarantee is, if you fully commit, you will leave AYBRC having a greater sense of how to maintain a daily practice with confidence and integrity. This experience will carry over into all facets of your life giving you a feeling of physical, mental and spiritual wellbeing along with radiant health!